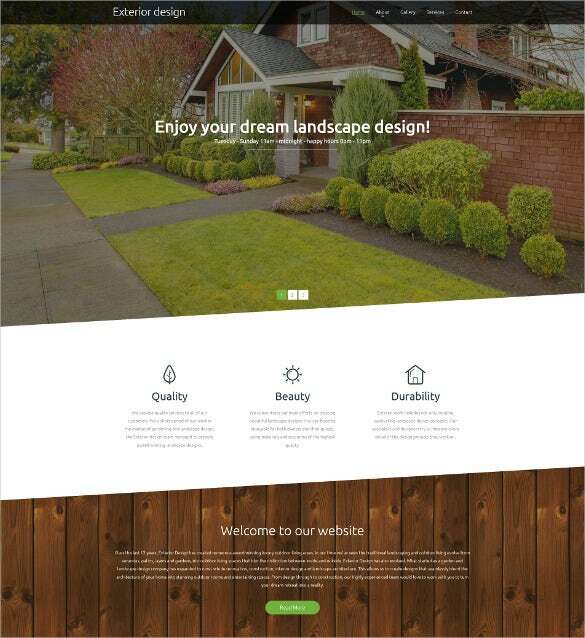 Web design has witnessed a lot of changes in the recent past. 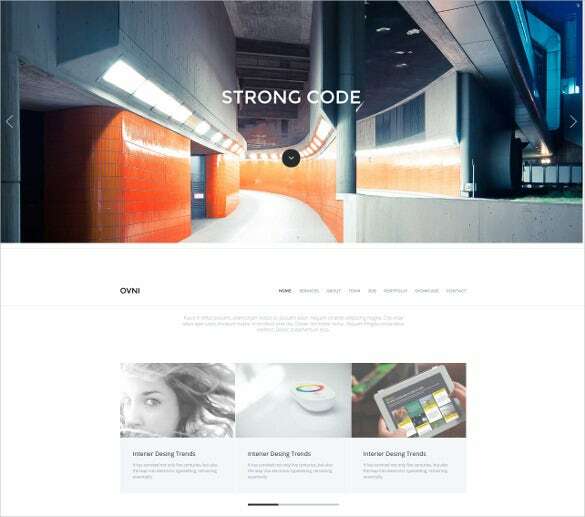 New and better technology and coding have collectively played a big role in giving web design a makeover of sorts. 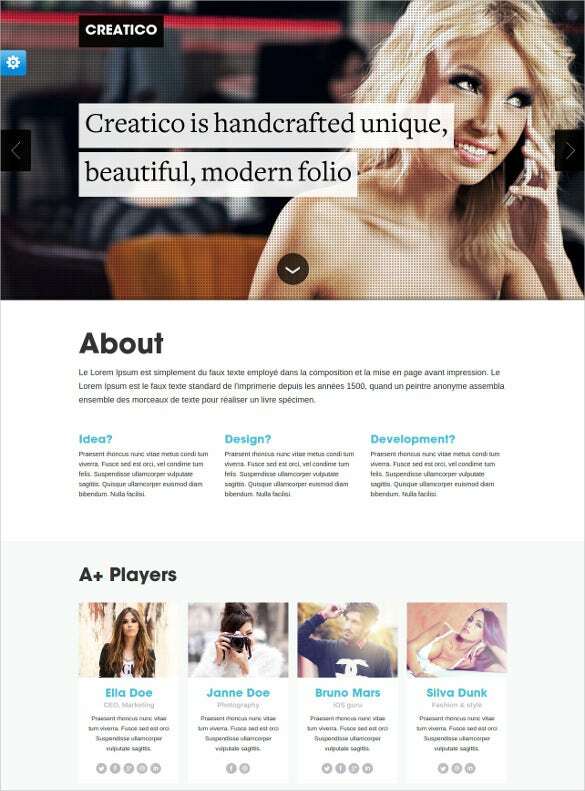 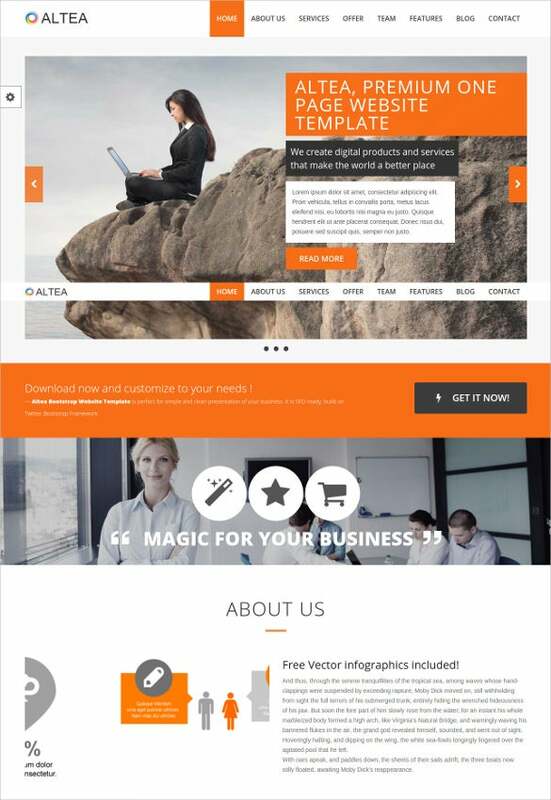 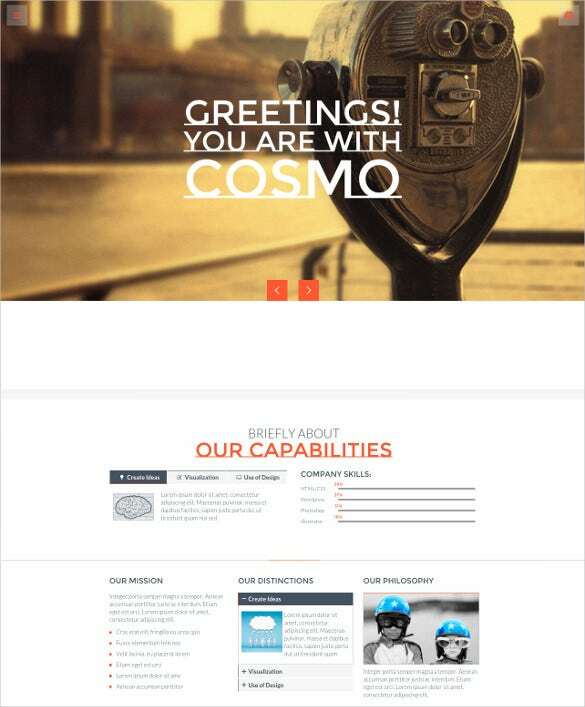 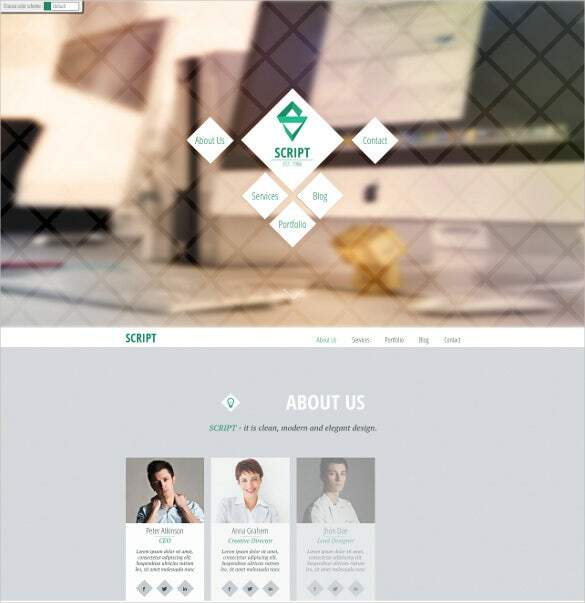 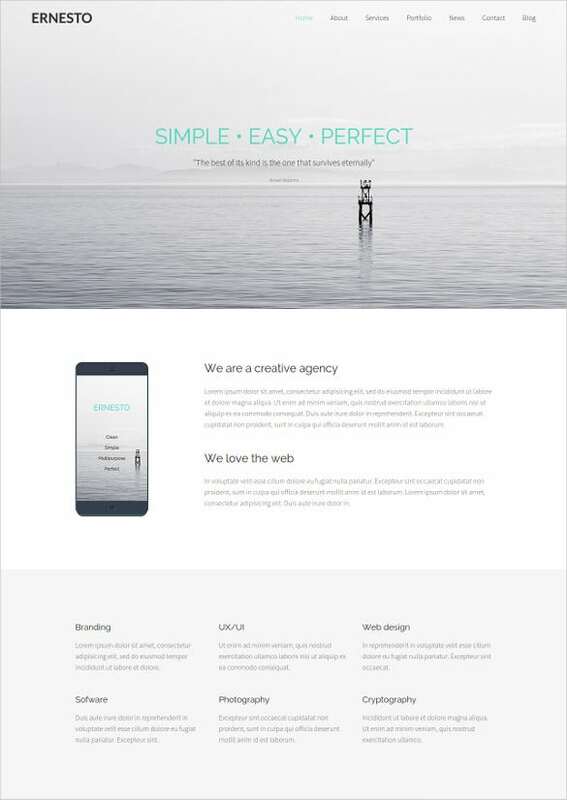 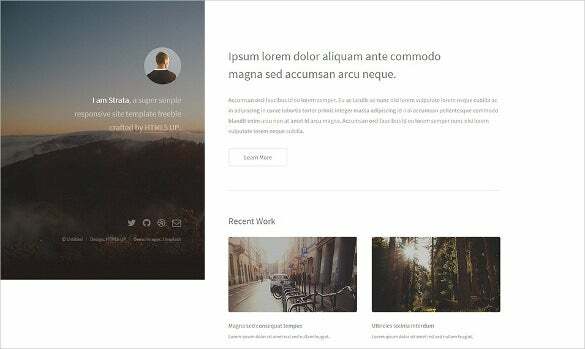 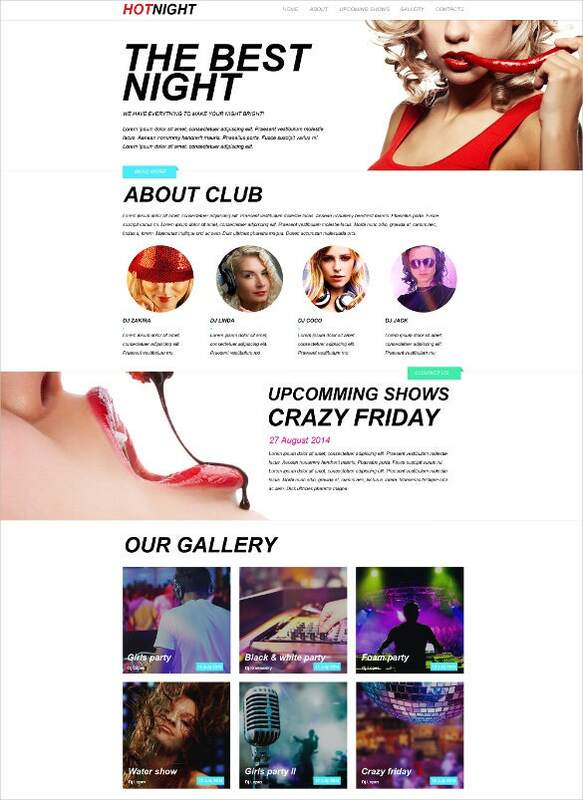 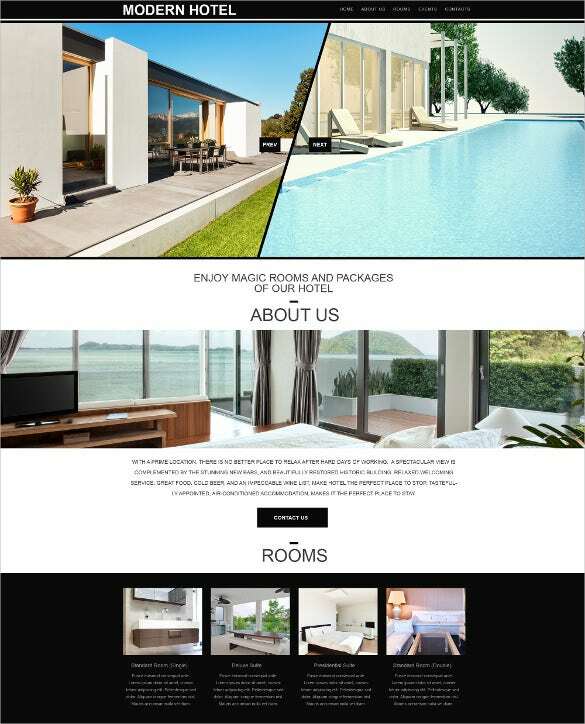 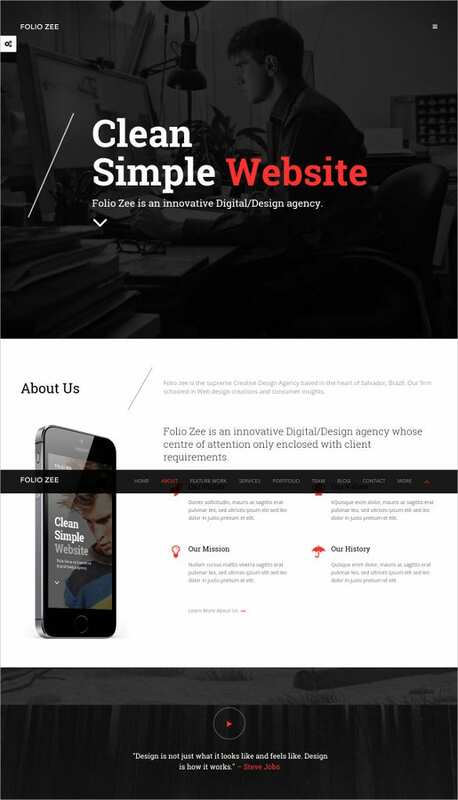 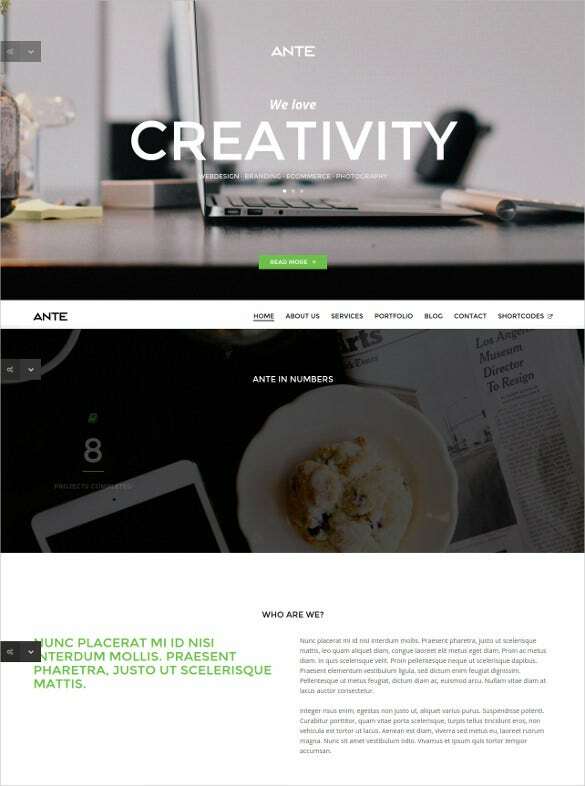 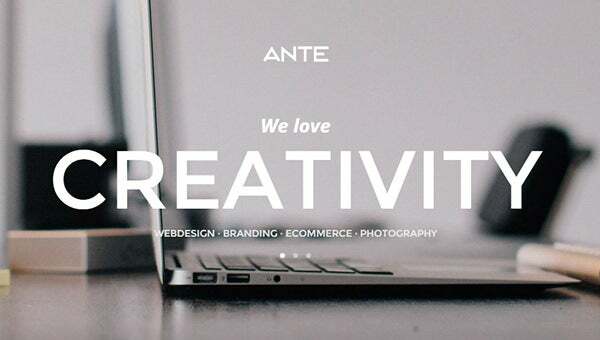 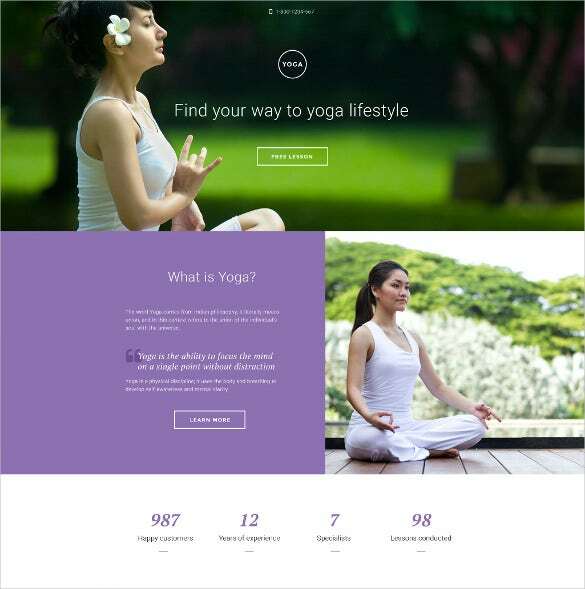 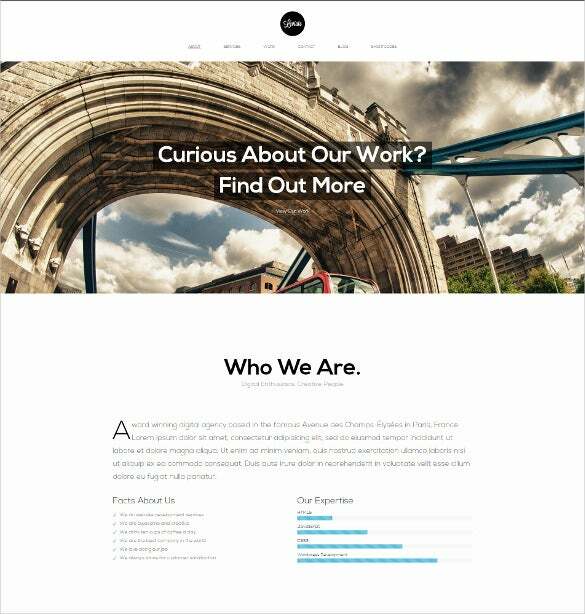 HTML5 webpage templates for example, are the latest favorites of the designers. 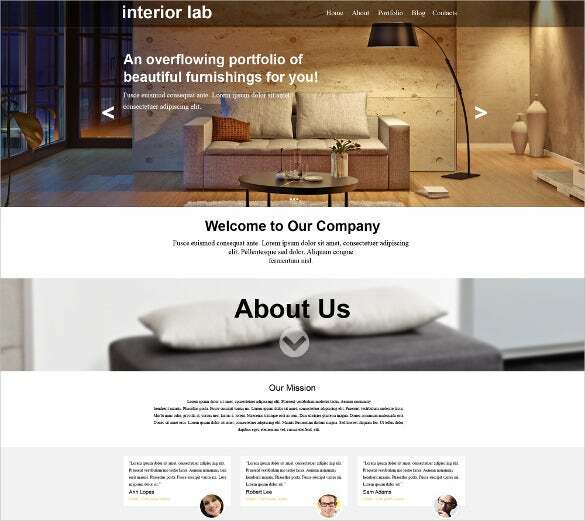 These templates are endowed with versatile all-round features which convert web pages functionality and performance. 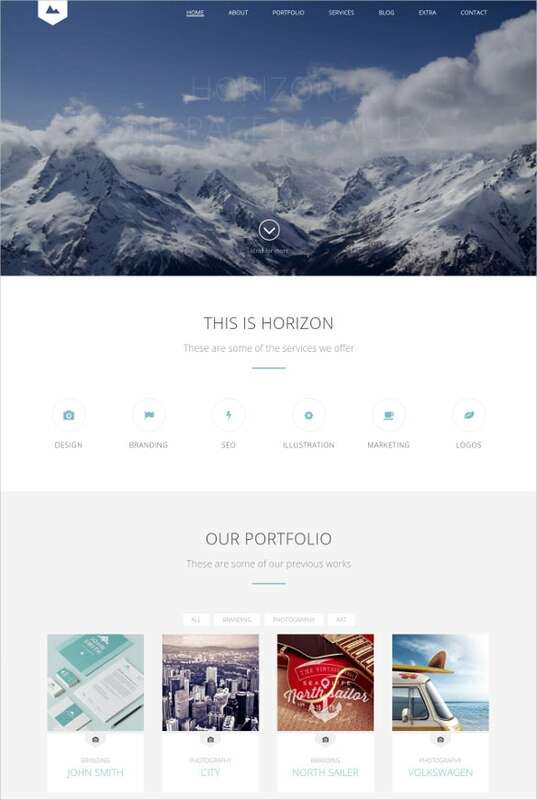 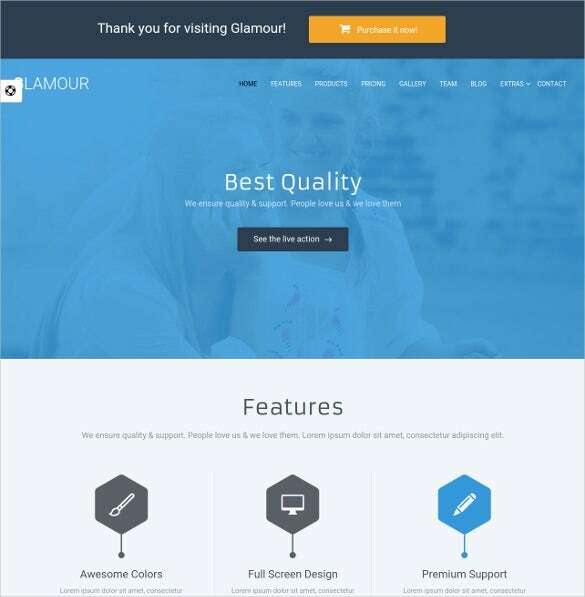 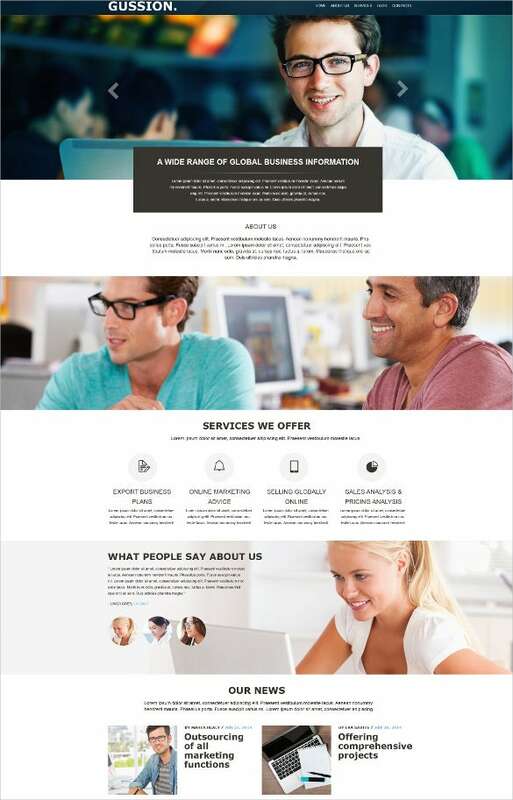 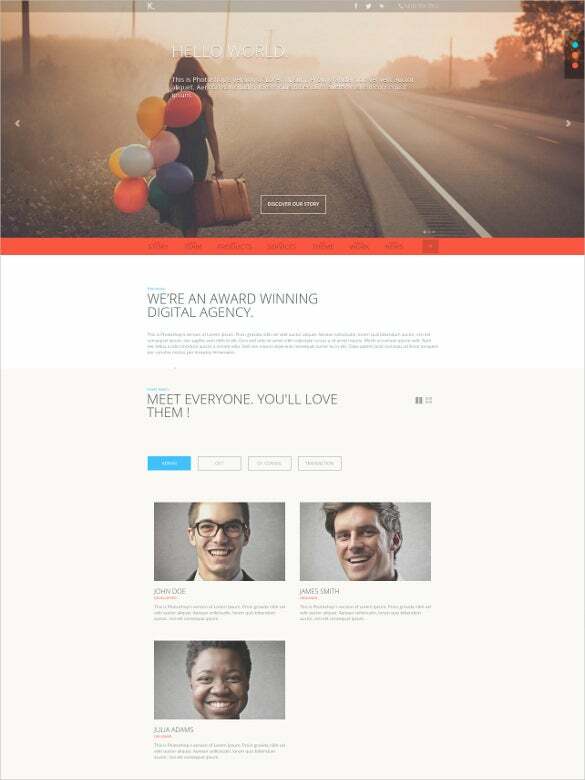 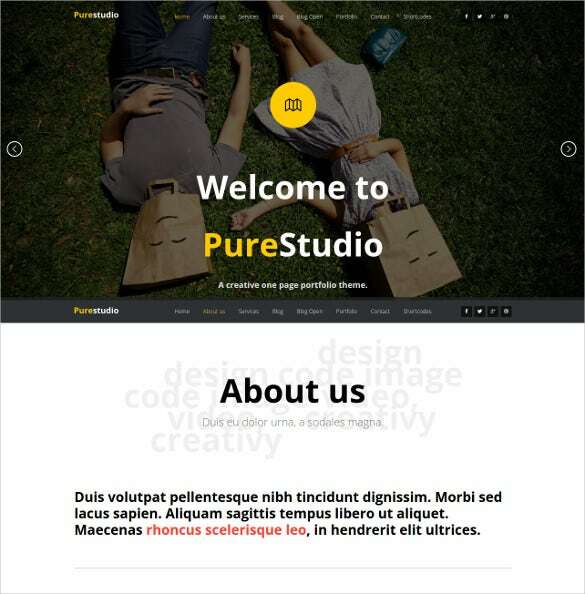 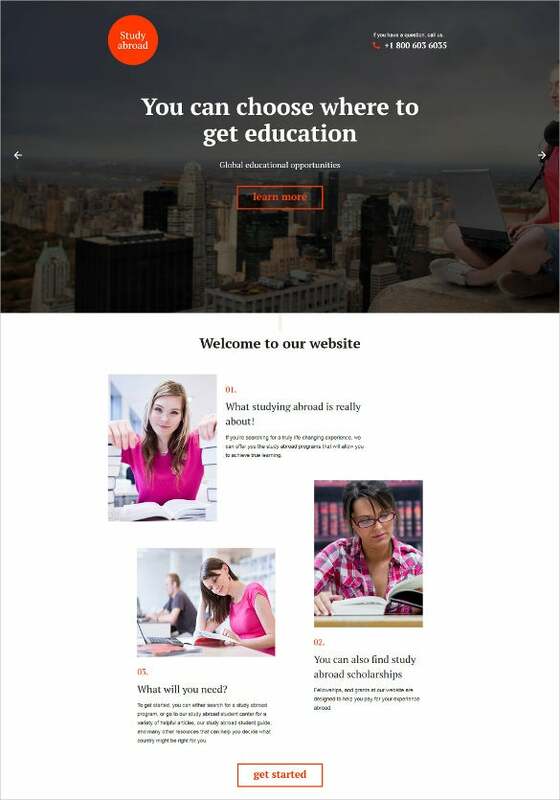 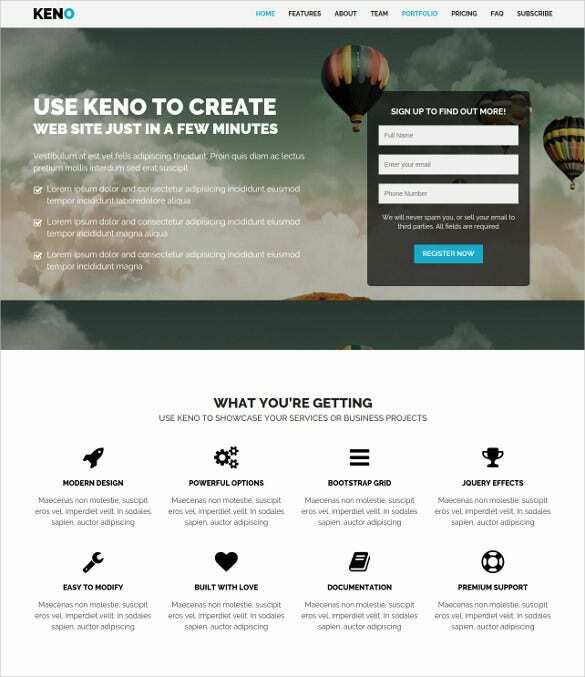 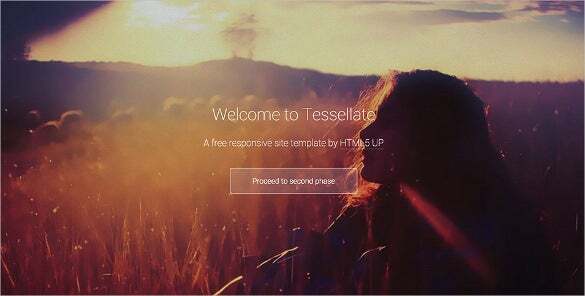 You May also visit HTML5 Website Templates. 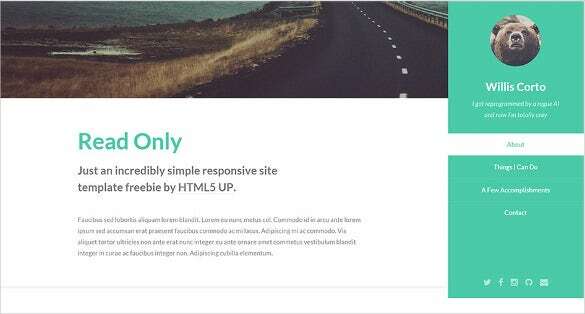 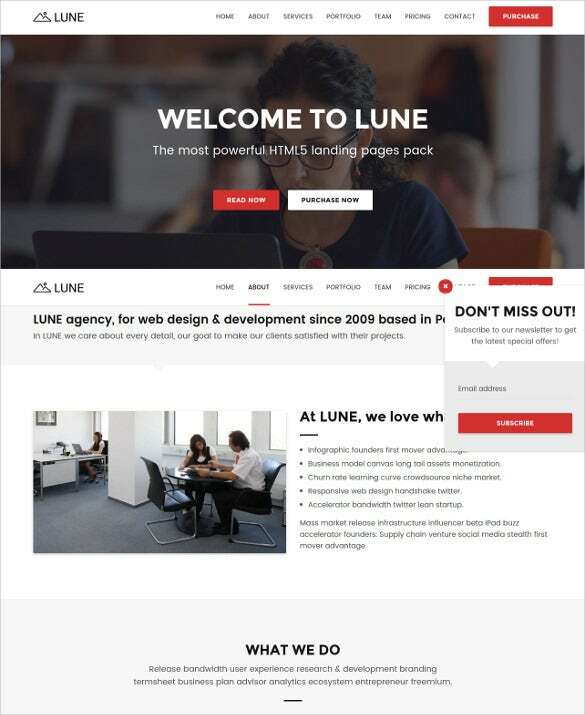 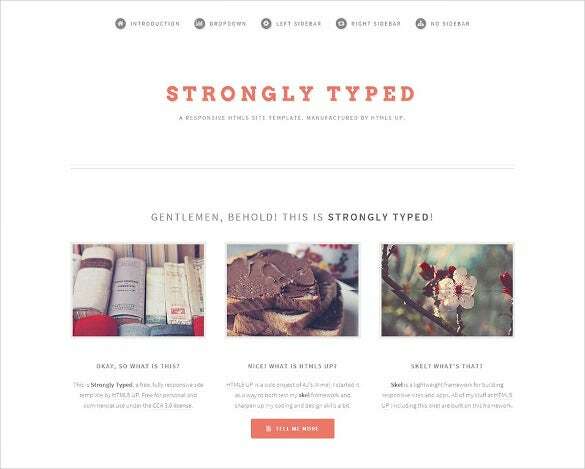 HTML5 web page templates are a treasure trove of amazing options and features, all of them are good news for websites. 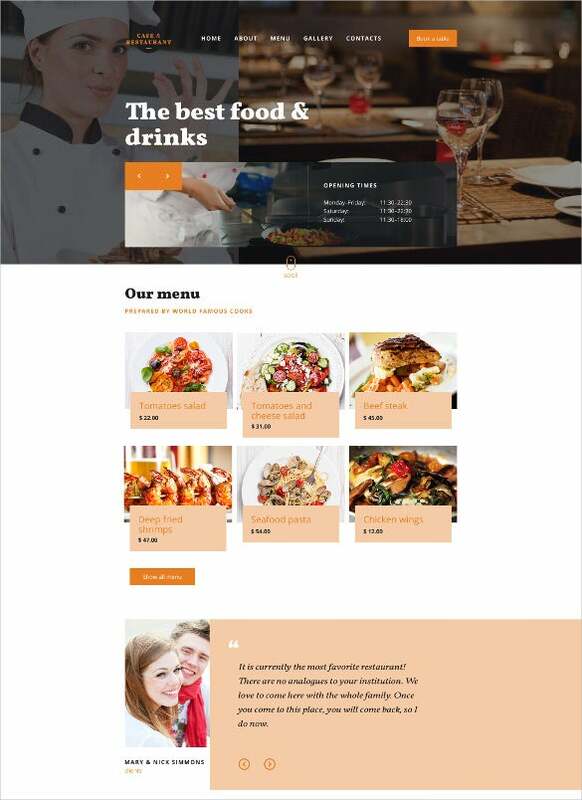 If you like to explore and experiment, HTML5 web page templates are the real deal – thanks to impressive details like one-click changeable colour schemes, editable headers and footers, drag and drop enabled page layouts, smart icons and fonts, free images and clip arts. 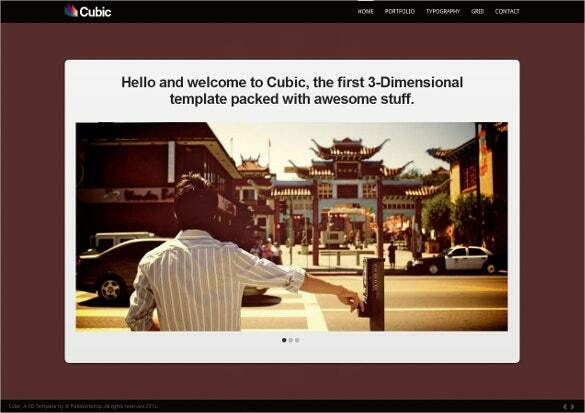 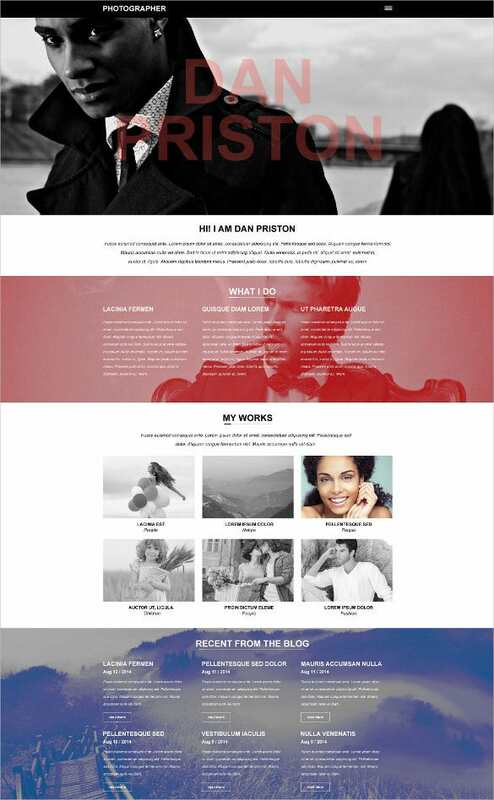 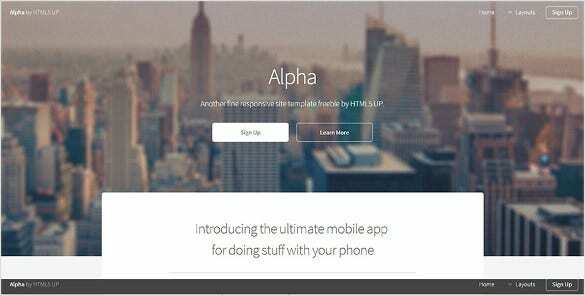 You May also see Responsive HTML5 Themes. 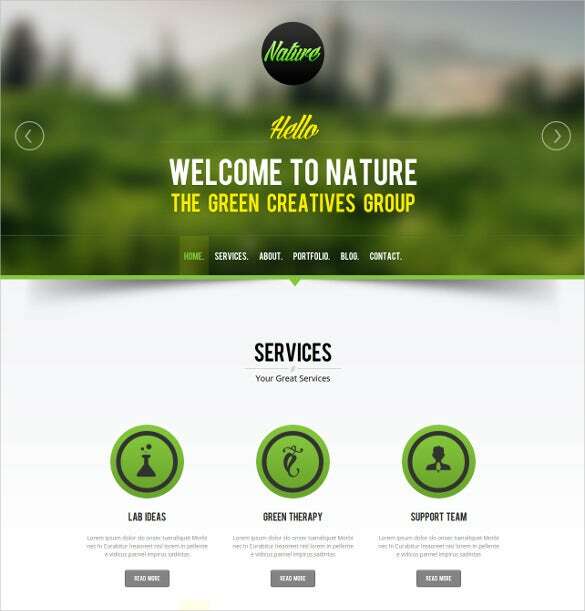 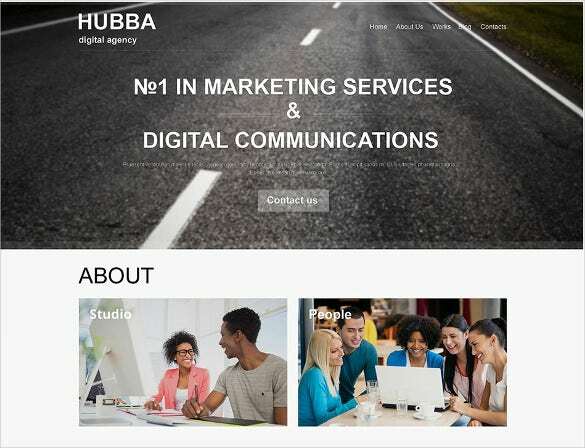 Get the best multimedia brought into your web design, as the best of these HTML5 web templates boast of fluidic image galleries and Youtube styled video playback right from the web page, thus empowering you for creating truly one-stop web experiences for your viewers. 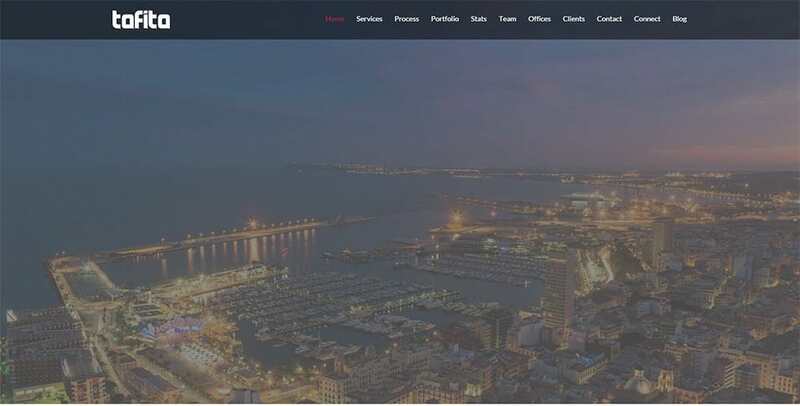 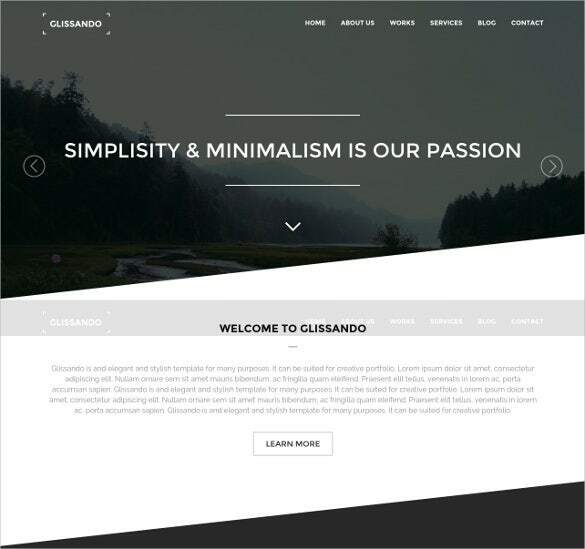 Here is some insight into the design flavours and feature richness that these templates bring to the web development table for discerning designers and webmasters. 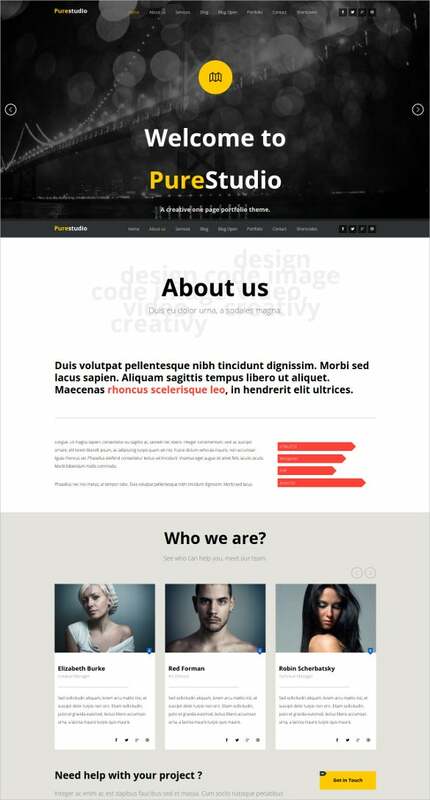 Enjoy parallax based designs to create engaging one-page websites, ensuring that high definition images underscore the design brilliance of your websitePick up your design toolkit and use HTML5, CSS3 skills along with PSD file editing to tailor your templates into something that’s unique Choose from among text-heavy, image heavy, sliders based and menu based web designs using various Free HTML5 templates.With advanced management dashboards, integration with tools such as Google Analytics, direct connections with social media networks, simple and intuitive SEO features, and extensive documentation, these HTML5 templates are literally your fool proof web success solutions.